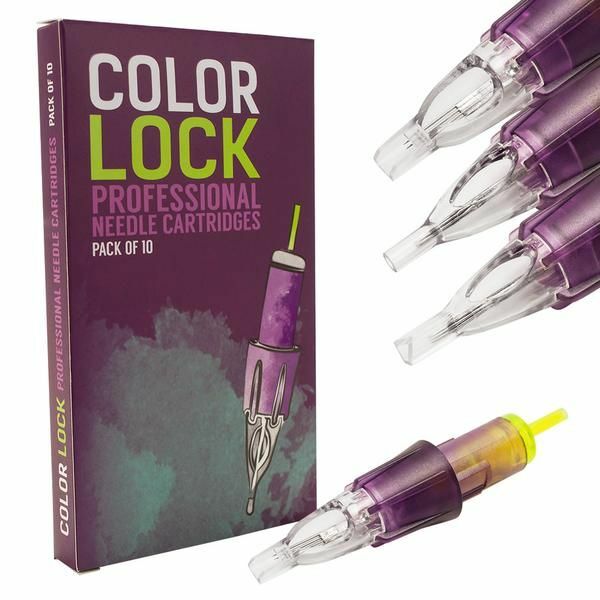 Color Lock Cartridge Needles feature a medical grade plastic construction, which helps to prevent the backflow of ink during procedures. Compatible with most cartridge grips on the market, these cartridge needles easily twist and lock into place. They are also compatible with most rotary and coil tattoo machines. These open-tip style needles provide the most consistent needle strokes so you can achieve utmost clarity and precision during tattoo procedures. This listing is for one box of 10 open-tip cartridge needles by Color Lock. These cartridge needles come in Mag Shader, Round Mag (Curved Mag), Tight Round Mag (Tight Curved Mag), and Tight Mag Shader configurations. 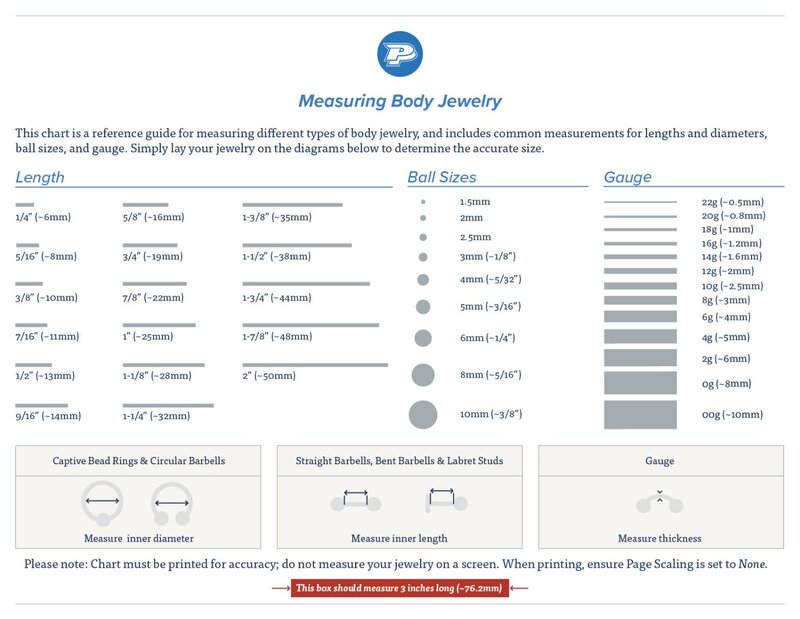 Please Note: Color Lock refers to their Curved Magnum configurations as Round Magnum. For Curved Magnum configurations, please check out for Round Magnum.